Love popcorn?  Try these delicious recipes! 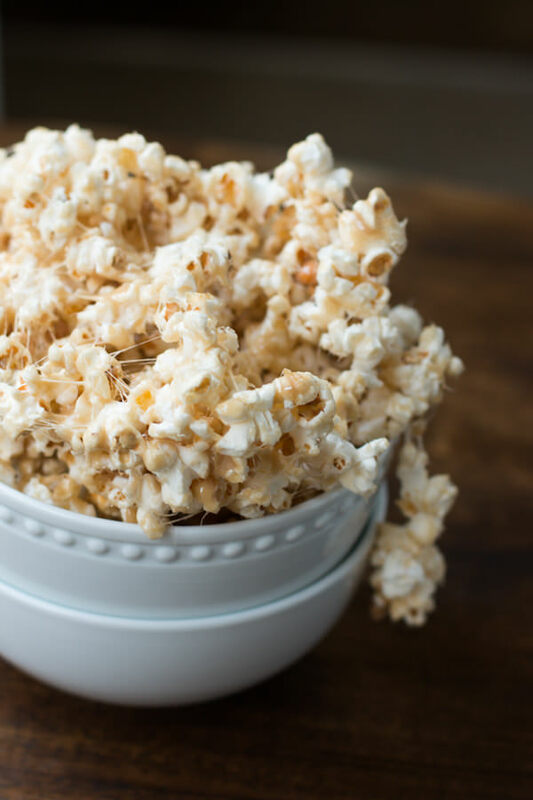 If you’re overdue for a good old-fashioned movie night, don’t settle for boring old buttery popcorn when you can upgrade with these inventive popcorn recipes. 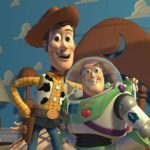 From savory flavors like buffalo cheddar to sweet flavors like cookies ‘n cream, you’re not going to want to miss the chance to mix it up when it comes to movie snacks. 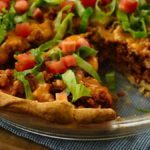 Try any of these 11 recipes for a fun night in. 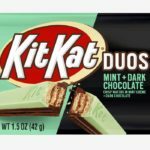 I promise you’ll enjoy every last crunchy bite. 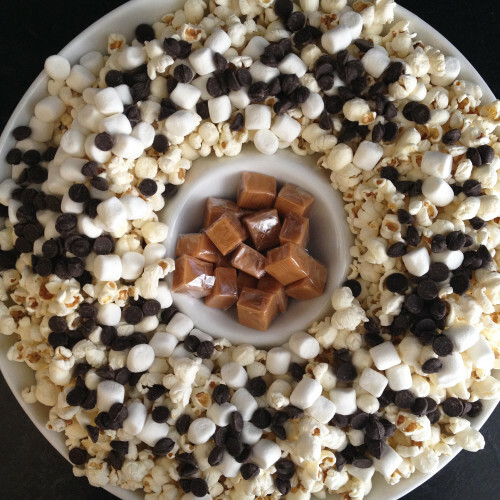 Mini marshmallows, chocolate chips and caramel bites are welcome additions to a salty bowl of popped corn. Get the recipe. 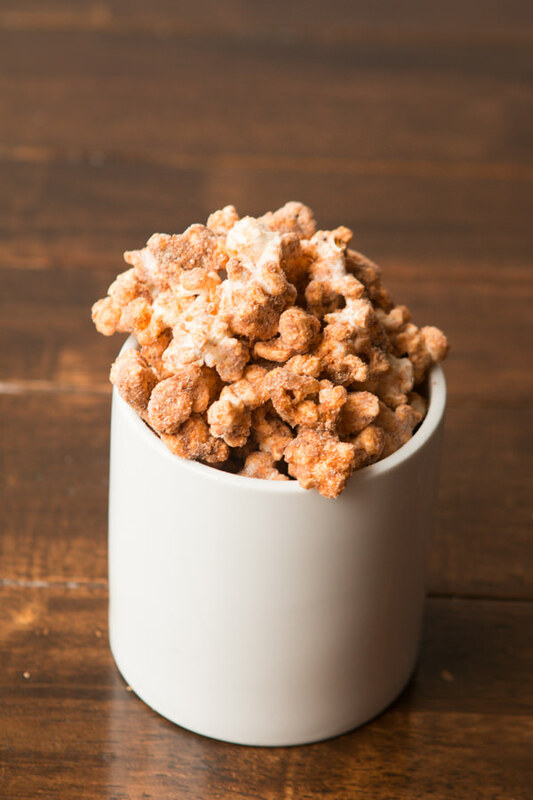 A little salty, a little spicy, a little sweet—this popcorn has all of the flavors covered. Get the recipe. 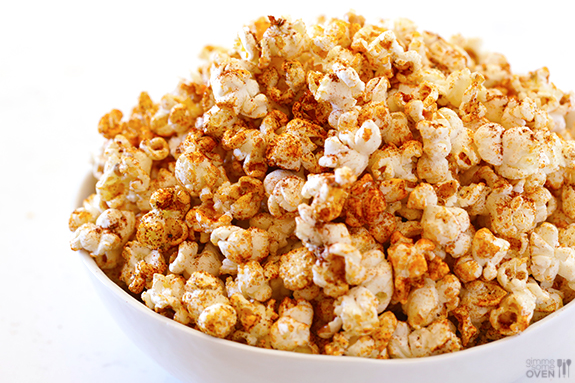 Sugar and cinnamon on top of salty popcorn will change the way you eat popcorn— for good. Get the recipe. 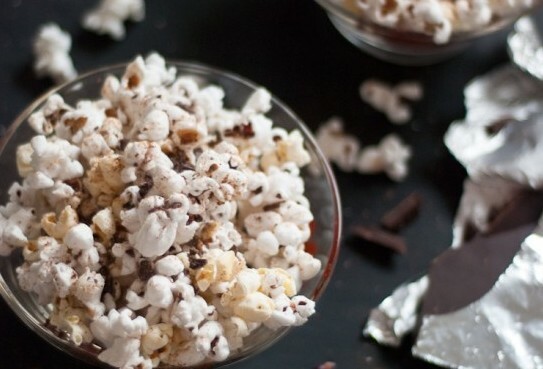 Melted chocolate and a splash of milk will turn your popcorn from ordinary to a decadent delight. Get the recipe. 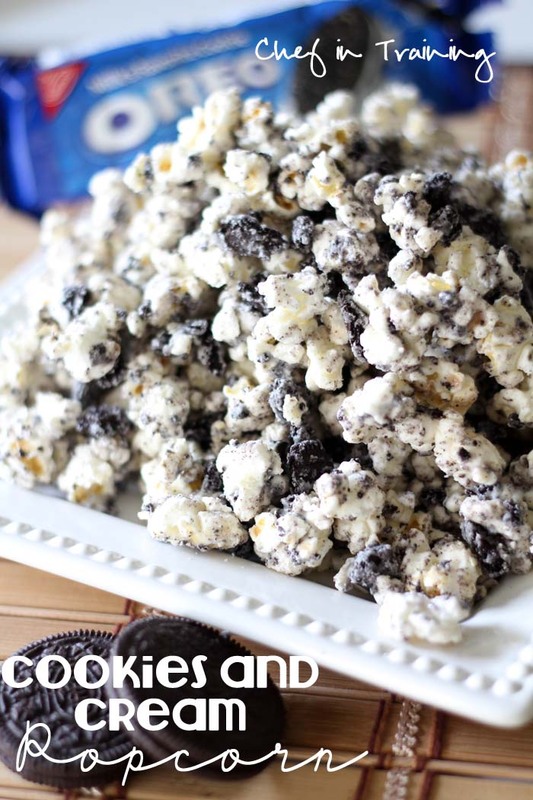 Oreos and popcorn (aka your two favorite snacks) combine for the best movie snack ever. Get the recipe. 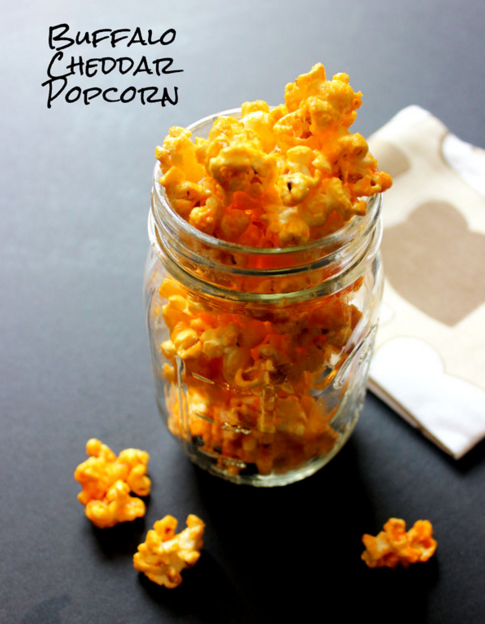 Granulated garlic and parmesan cheese combine for a savory treat that definitely beats regular old popcorn. Get the recipe. Hot sauce and powdered cheddar cheese come together to create a spicy flavor that gives potato chips a run for their money. Get the recipe. Tacos aren’t just for dinner anymore. Get the recipe. Melted mini marshmallows make for a messy, but oh-so-delicious snack. Get the recipe. 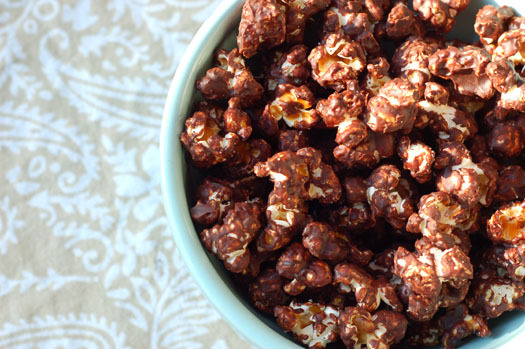 Honey, sugar and peanut butter combine for a sweet take on popcorn. Get the recipe. 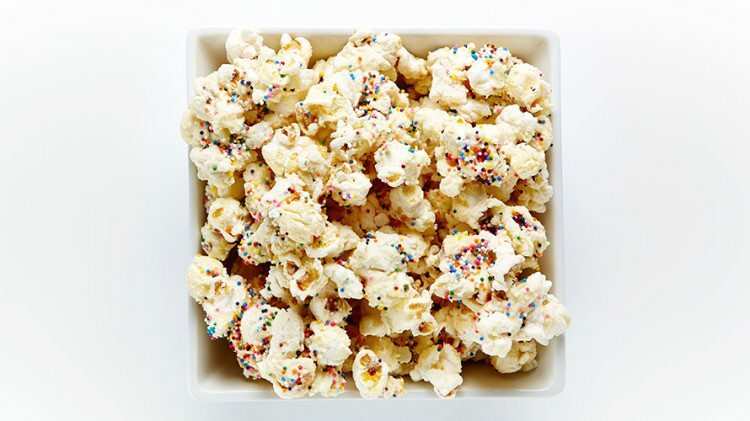 White chocolate chips, cake batter and sprinkles make for a treat so sweet, you’ll think it was your birthday. Get the recipe. 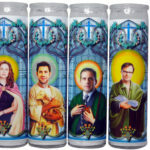 Movie nights will never be the same. 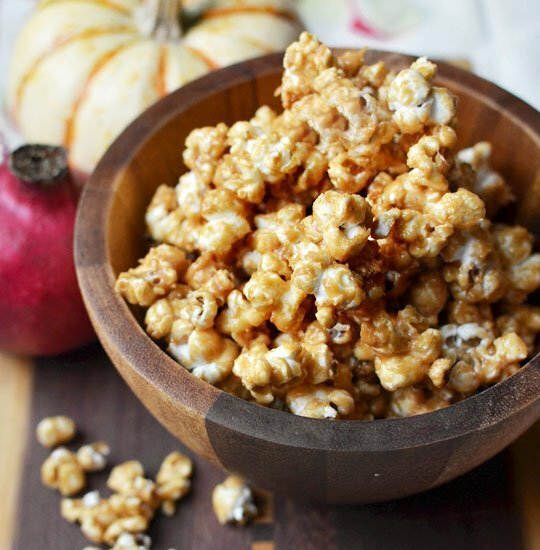 So, get comfy and make a place for a big bowl of popcorn in your lap— you’re going to need it. 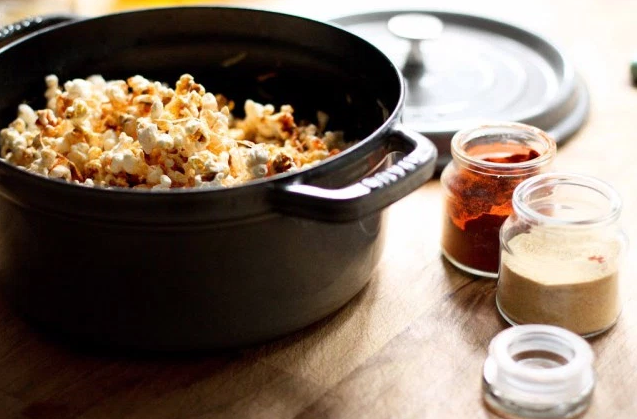 Want just old-fashioned popcorn? Here’s our favorite brown-bag version. 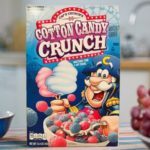 Get the written recipe instructions here.